After a 6 year hiatus, Breaking Benjamin returned to the rock scene with a new band lineup while simultaneously launching a new site centered around their upcoming album and tour. Our goal was to generate buzz around this event while launching a completely revamped website. Our goal was to make this comeback a success for the artist, a success for Disney/Hollywood Records, and for band/tour management. 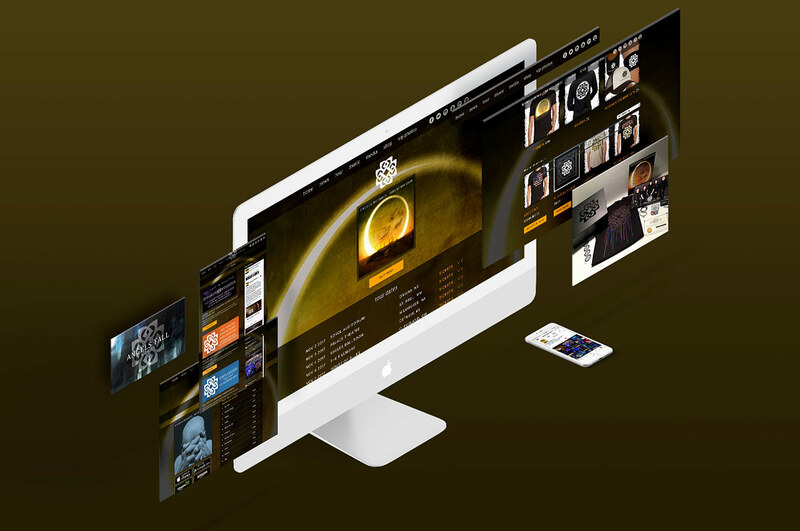 The resulting metrics proved that our tactics were effective as this was the most successful Breaking Benjamin album cycle to-date while boosting ticket and merch sales via a clean and efficient website.